At Clogau we handcraft each gold bangle to the finest detail using traditional handcraftsmanship techniques. Each one also contains rare Welsh gold mined from the mountains of Snowdonia. Our small but beautiful selection of gold bangles have been designed to compliment your own beauty, both your outer beauty by making you look expensive and your inner beauty by making you feel special. Our small selection of gold bangles are amongst the most loved pieces we've ever created. At Clogau we’re passionate about gold bangles and our designers are constantly creating new pieces that we’re absolutely sure you’ll fall in love with and cherish for many years to come. 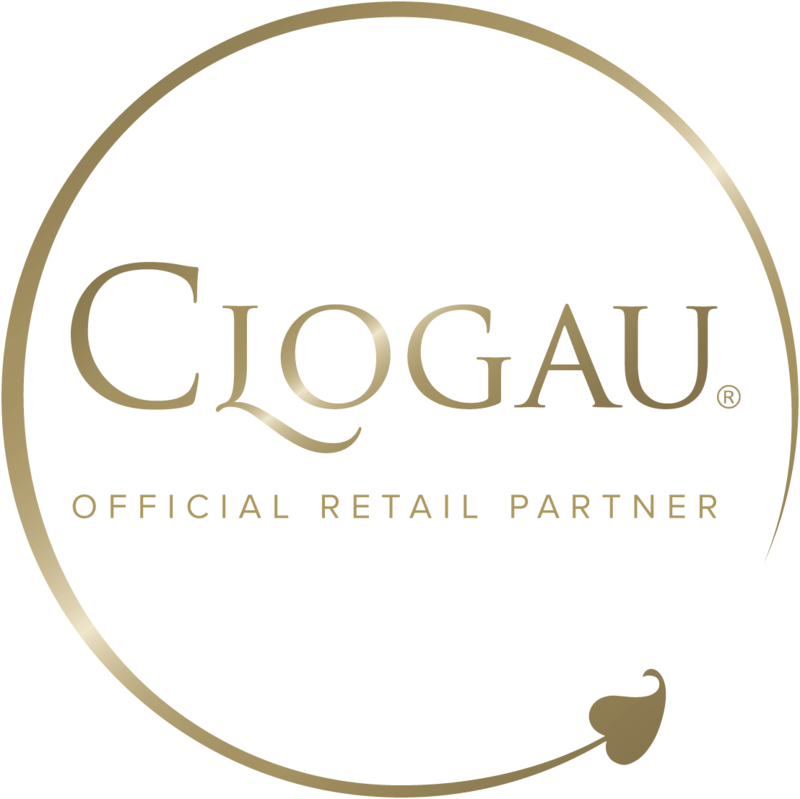 As with all Clogau jewellery, our gold bangles feature rare Welsh gold from the Clogau St. David’s Gold Mine in North Wales. This gold was mined by ourselves in the 1990s but the history of the mine stretches back to the mid 1880s when it first began as a copper mine. It was later to become one of the country's most productive gold mines and has even supplied the gold used in generations of Royal family wedding rings. Due to its scarcity and high cost of mining, Welsh gold is now very rare, but we’re proud to include it in every one of our gold bangles. With such high-quality materials and expert craftsmanship our range of gold bangles is fabulously beautiful.